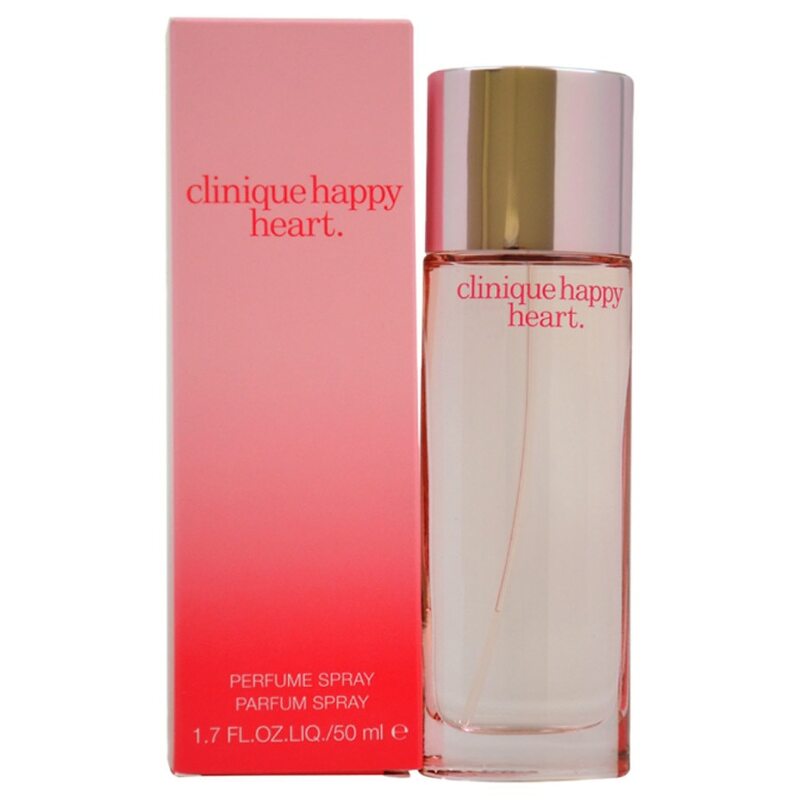 Launched by the design house of Clinique in 2003. This fragrance features mandarin orange, cassia, cucumber, primula, carrot, water hyacinth, sandalwood and white woods. It is recommended for casual wear. Flammable until dry. Do not use near heat or flame. Keep out of reach of children.